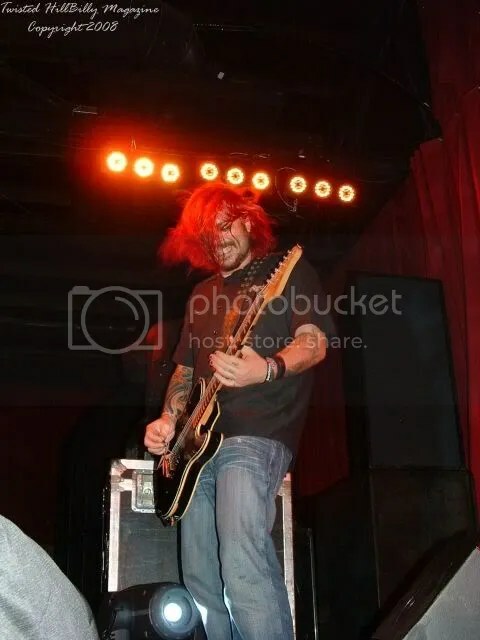 I know some of you don’t read the Seether.com forums regularly, so I wanted to bring this to your attention. Broken Faker is selling a bunch of her Seether merch on Ebay. I really wish I had the $200, but I don’t. Maybe one of you will be so lucky. 🙂 Click on the photo below to take you to the Ebay listing. She has the photo listed as one of the things in the package. Less than 6 days left, Seetherlings! Remember the song Call Me When You’re Sober by Evanescence? Of course you do. Supposedly the song was directed at Shaun. So what can a rock god do to respond to such allegations? Hook up with Tyler Shields. And, of course, when I say “hook up” I mean take photographs. Get your minds out of the gutter. Merry Christmas, Seetherlings! My gift to you is several posts today. Joy to all. 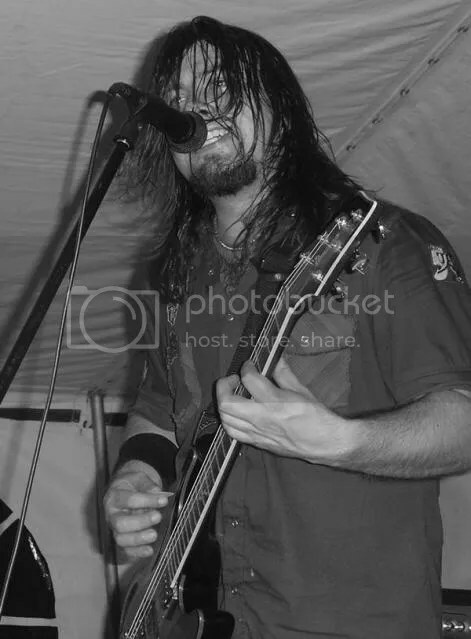 Check out Twisted Hillbilly Magazine’s page on Seether. Click the photo to take you to the page. How well do you know Shaun Morgan? This is a post I’ve been thinking about doing for a while but never got around to doing. Let’s have a little fun. 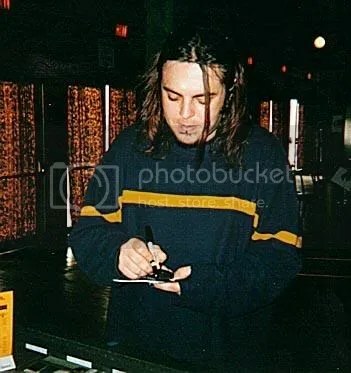 So how well do you think you know Shaun Morgan? Can you look at a photo and immediately tell it’s him? Usually I can. Take a look at the following two photos. Which one is of Shaun? Well, it was actually a trick question. Neither photo is of Shaun. Creepy, right? 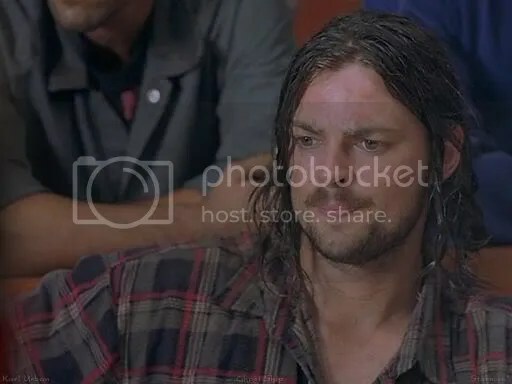 The first photo is of Karl Urban and the second is of John Dirker the lead singer of Track of Time. Compare the following two photos. 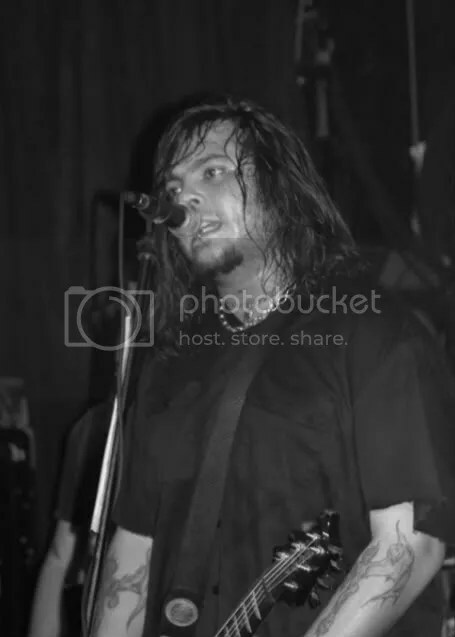 The first is of John Dirker and the second is of Shaun Morgan. You make your own decision.